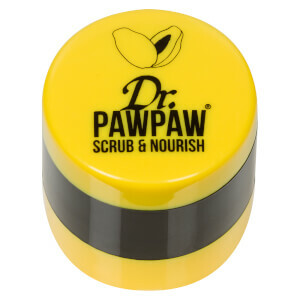 Soften and enhance your pout with the Project Lip Scrub, a natural, sugar-based lip scrub with a delicious fruity flavour. 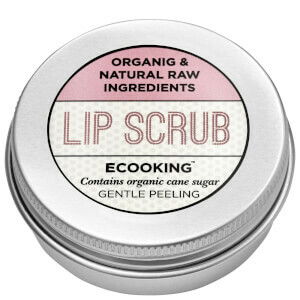 Vegan and cruelty free, the whipped-up, exfoliating lip scrub contains Sweet Orange Oil extract which gently exfoliates to leave lips feeling soft, smooth and refined. Edible. Skrubb i sirkulære bevegelser rundt leppene. Lick me to taste me. Skyll med varmt vann for å avdekke supermyke lepper. Ricinus Communis (Castor) Seed Oil, Sucrose, Hydroxystearic Acid, Helianthus Annuus (Sunflower) Seed Oil, Candelilla Cera, Olea Europaea (Olive) Fruit Oil, Aroma, Carica Papaya Fruit Extract, Aloe Barbadensis Leaf Extract, Glycine Soja, Citrus Aurantium Dulcis Peel Oil Expressed, Limonene, Ci 15850, Ci 19140.